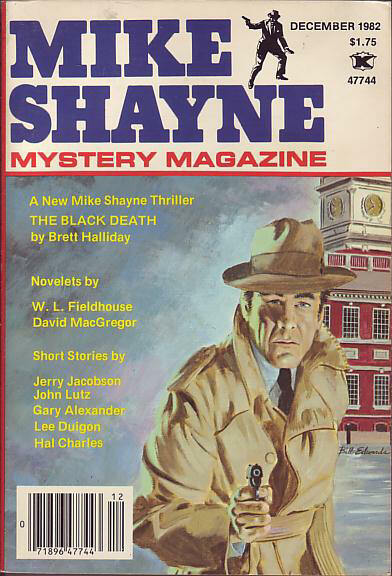 53 · The Curious Demise of Theodore Henderson · David MacGregor · nv; given as by Douglas MacGregor on the story itself. 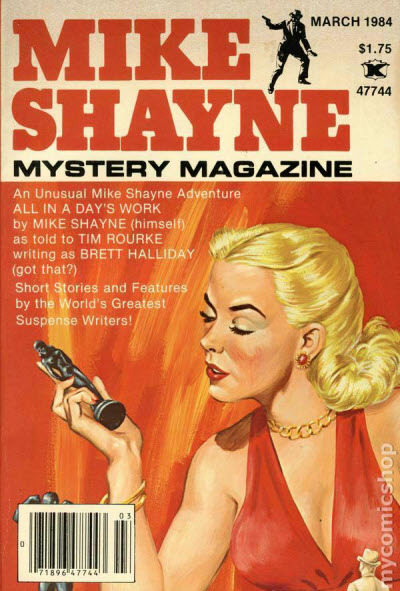 95 · Happy Honeymoon · Ruth Wissmann · ss; given as by Ruth Wissman. 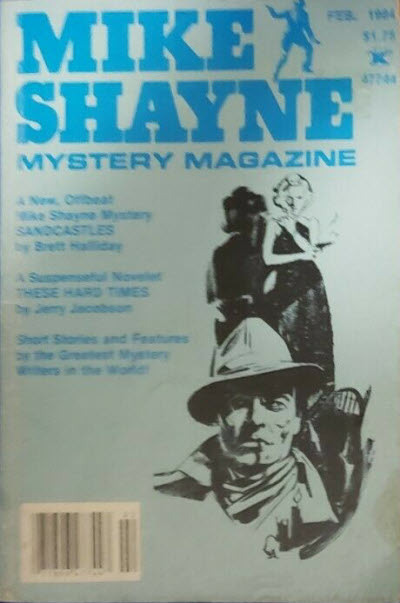 Cover reprinted from the September 1965 issue of Gamma. 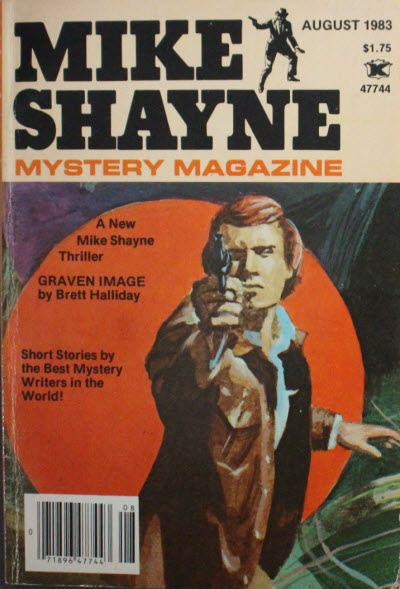 92 · A Fine Figure · Richard E. Givan · ss; given as by Richard B. Givan in the Table of Contents. 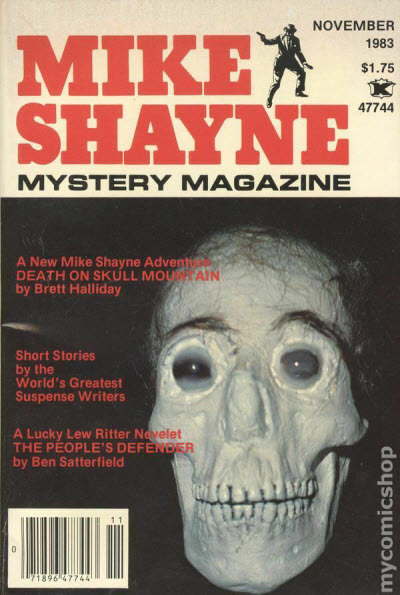 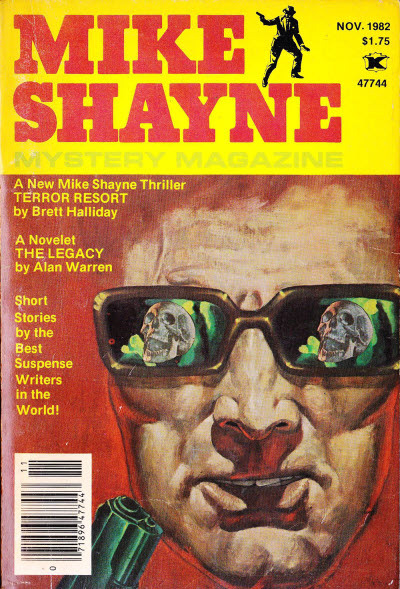 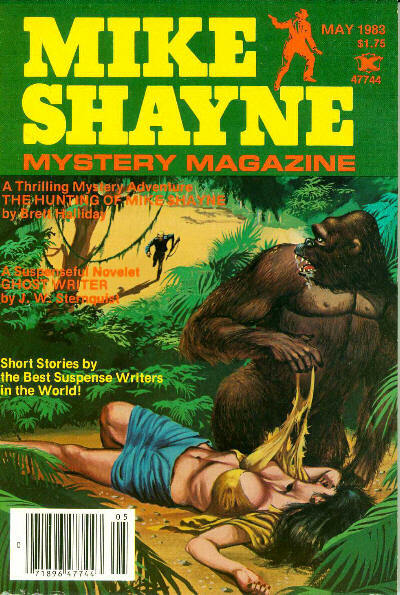 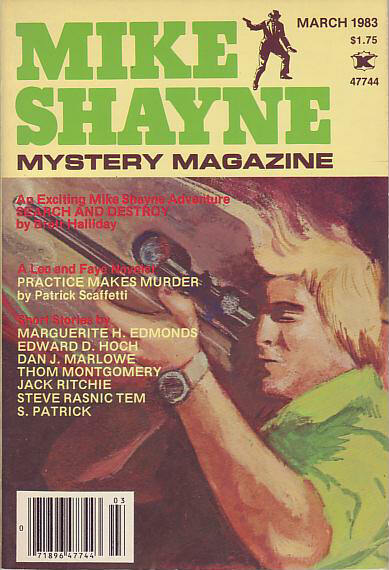 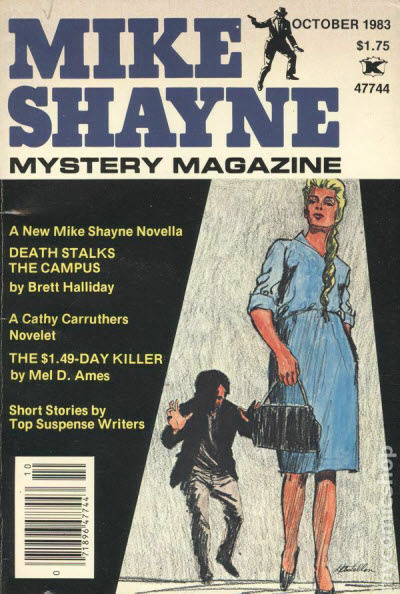 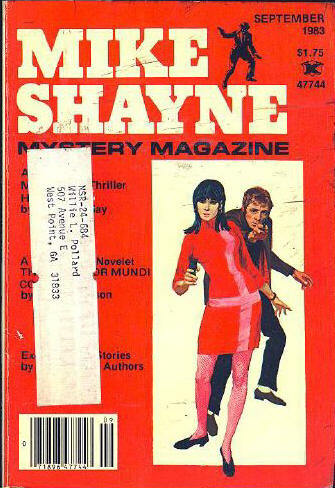 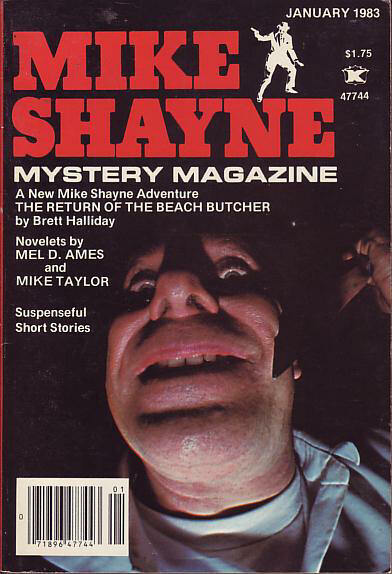 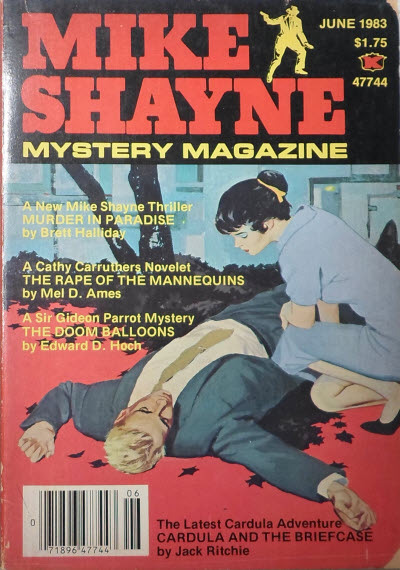 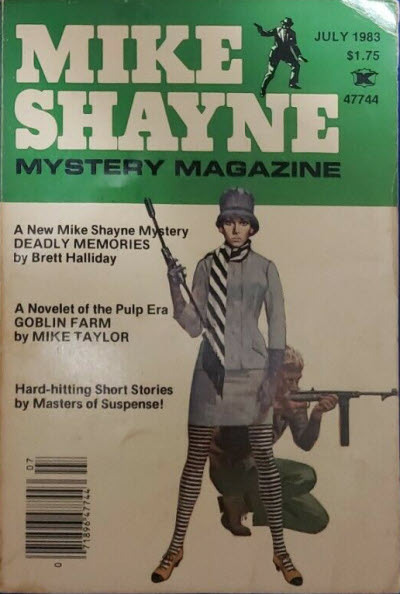 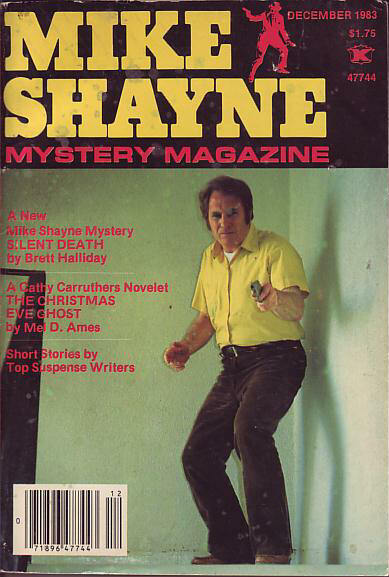 4 · Murder in Paradise [Mike Shayne] · Brett Halliday (ghost written by Michael Taylor) · nv; not the same as the story of the same name in the June 1980 issue. 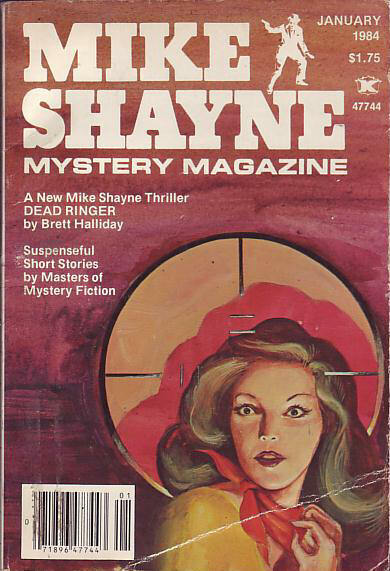 116 · Annabel · Ruth Wissmann · ss; given as by Ruth Wissman in the Table of Contents. 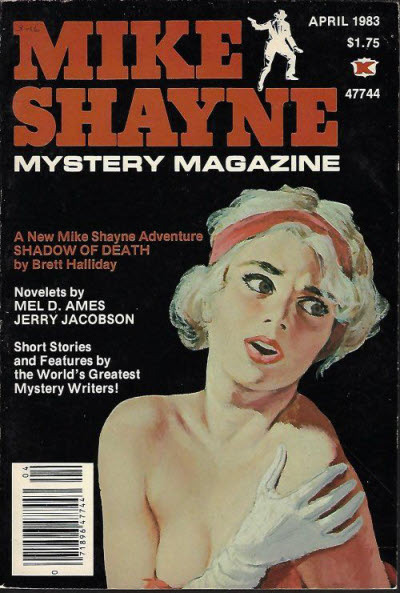 Details supplied by Francis M. Nevins & Kenneth R. Johnson. 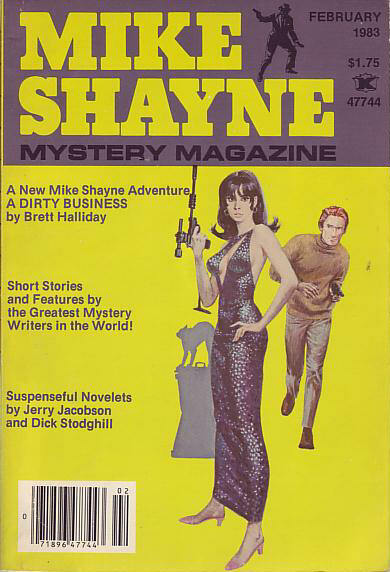 Cover reprinted from Panic Walks Alone by William L. Rivera (Major Book 3091). 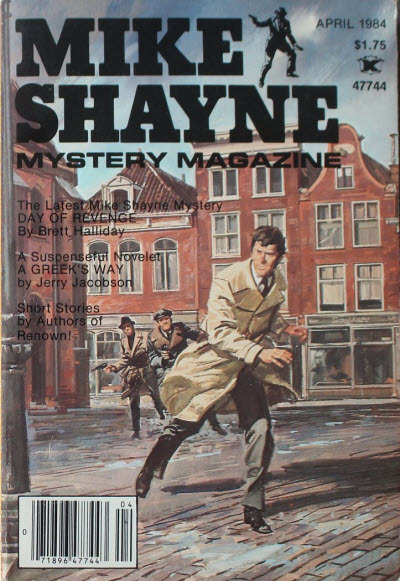 113 · The Investigator · Jack Ritchie · ss; given as by Jim Ritchie in the Table of Contents.